Get monthly rental & purchase prices for a new high efficiency water softener. 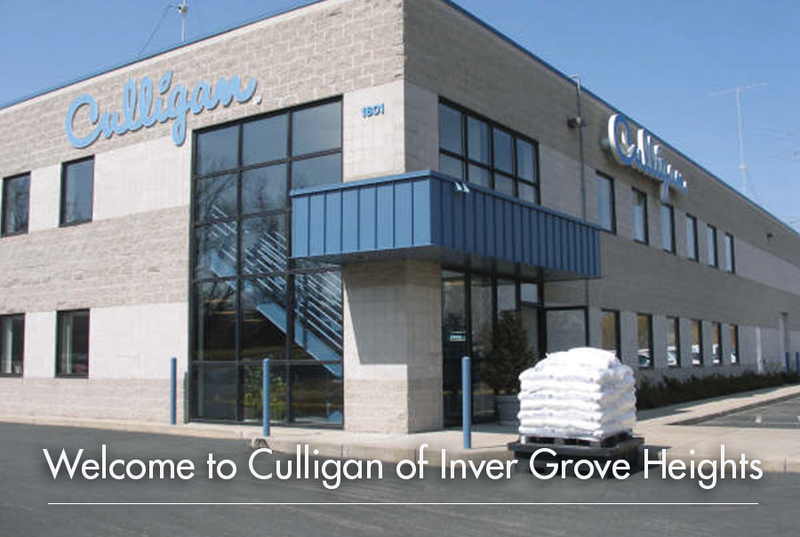 Welcome to Culligan® Metro South where we’ve been for over 65 years! Click here to view a detailed service area. 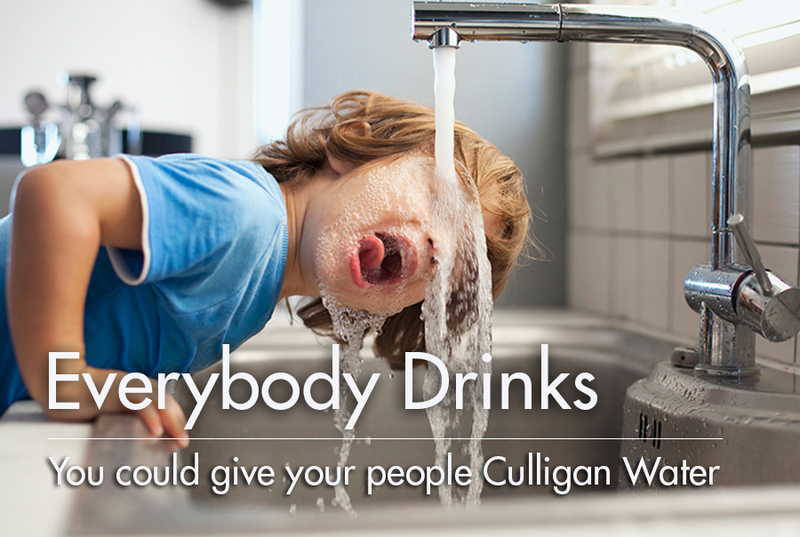 Whether you live in the city or in outlying areas, Culligan has a solution to offer. We offer the best drinking water solutions and the largest variety of water treatment products and services available for your home or business. Culligan products are built to last and are backed by a 100% satisfaction guarantee as well as the best trained and experienced service technicians in the industry. 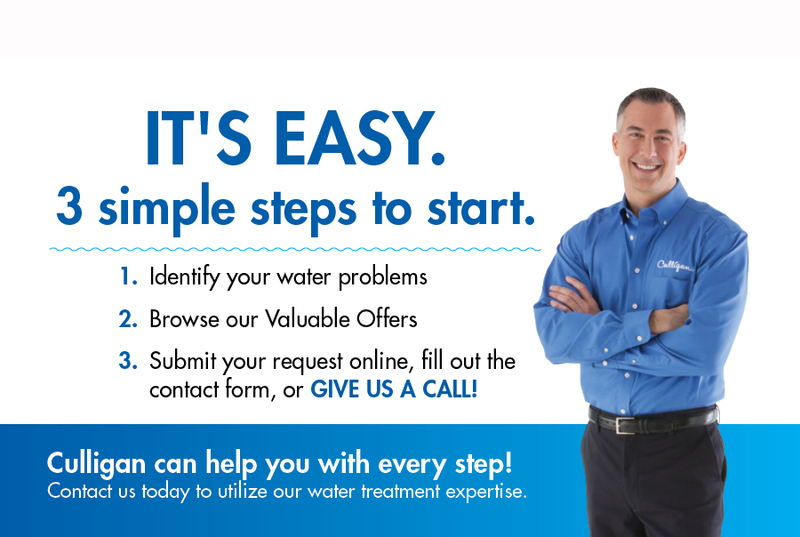 So whether you’re new to the area or just interested in treating an existing water problem give us a call or contact us via e-mail for information on how Culligan® Metro South can serve you. For all inquiries we guarantee a quick response. A few months ago I decided to try home water delivery because I wanted my family to start drinking more water and thought the kids would be more inclined to drink it if we had a dispenser and bottles delivered regularly. I went with Culligan because well to be honest, it was the most familiar name to me so I felt comfortable trying them out. I'm glad I did! Not only are we drinking a lot more water but they made the process of starting service so easy. It took a while to figure out our usage so they were really good about getting us water when we ran out before our scheduled delivery day. The ladies who answer the phone are always so nice whenever I've had to call and made sure I recieved the extra water quickly. My neighbor noticed I was getting water delivery and asked me how I liked their service because they were getting there's from a different company and weren't happy with it. I told them I loved it and absolutely recommended them to try them. They did and said its like night and day in comparison to what they had before. I obviously don't have experience with other water companies but going off my neighbors word, I doubt another company could top the service I've gotten so far. 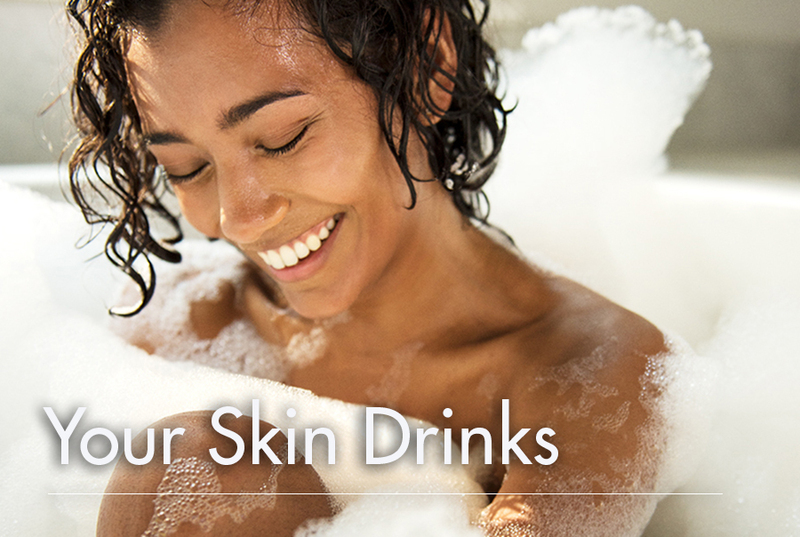 Concerns About Your Drinking Water? 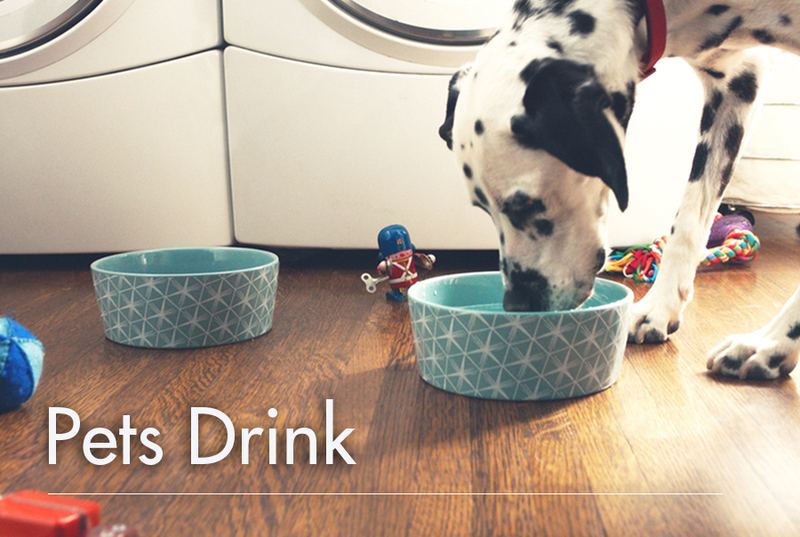 Stay Hydrated, Even in Cooler Weather! Sign Up for Salt Sale Email Reminders!